Holiday meals just beg to start with soup and a great resource off my shelf is “The New York Times Bread and Soup Cookbook” by Yvonne Young Tarr. It’s a little vintage (copyright 1972-hence no recipe photo) but as I like to say, the recipes don’t go bad. When the weather has gone cold, it’s the perfect excuse to start the meal with a warm bowl of fall flavors. Plus, it’s less work for you, the host! Here is an nontraditional recipe that your guests will find impressive and tasty! Bring the water to a boil and add the salt. 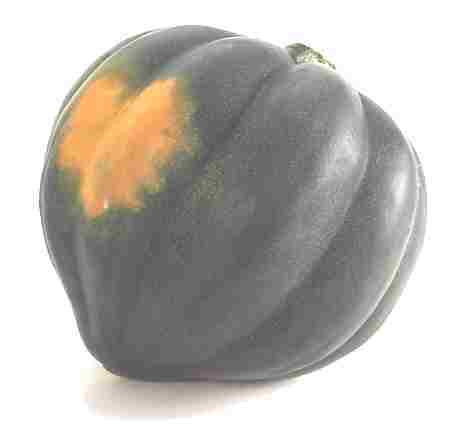 Meanwhile, peel, seed, and slice the squash. Peel and slice the potatoes. Add these vegetables to the water and simmer until tender. 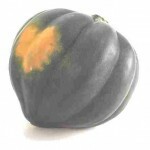 Press the squash and potatoes, as well as their liquid, through a fine sieve, or puree them in a blender. Stir in the cream. Wash and finely chop the spinach, leeks and lettuce. Heat the butter in a skillet. Saute the chopped vegetables slowly over a low heat until they are wilted and all the butter has been absorbed. Add the cooked rice and minced parsley. Stir this mixture into the creamed puree, heat, stirring occasionally, and season with salt to taste. Serve immediately.